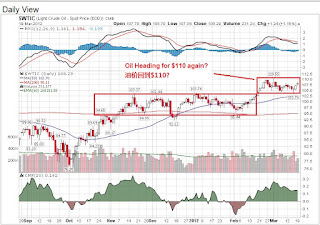 Daniel Loh: Oil chance of reaching $110 again? 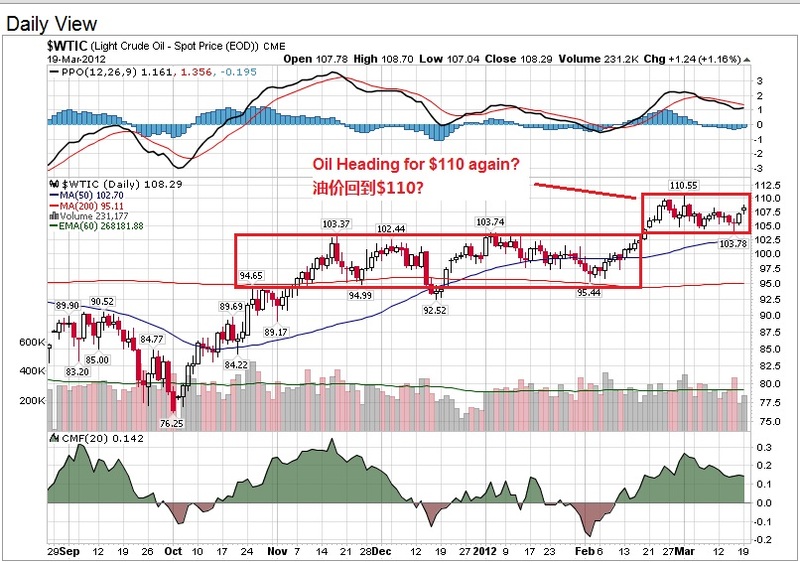 Oil has remained in a Box again for the last 1 month. Probably going for $110 again... let us see. If it goes above $110, not easy, but if, market makers may make use of it to scare the market.